The Southern North Sea Pool (SNS Pool) is a fourth party logistics concept (4PL) where nine operators have outsourced their combined marine and helicopter requirements to one logistics provider - Peterson Den Helder. The development of this unique and innovative concept was initiated in 1993 and started with various smaller-scale arrangements, which evolved into the SNS Pool for marine logistics in 2002 and this was further extended with helicopter logistics in 2006. 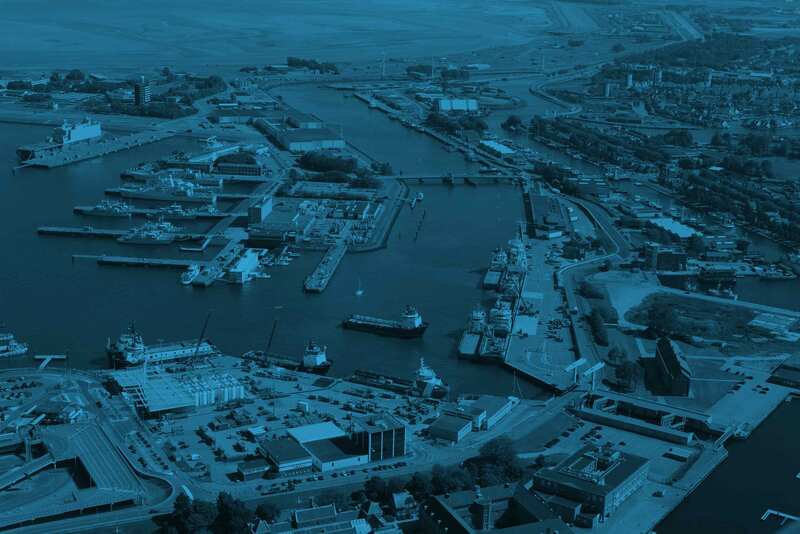 The SNS Pool has centralised its combined marine, air and supply base operations in Den Helder, the best situated location for the Southern North Sea. Our commitment, ownership and high level of service delivers safety and performance at all levels. We would like to keep you up to date, make sure you receive your updates!